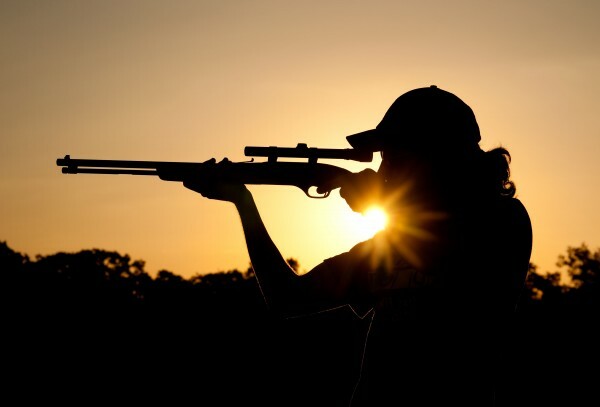 Ascertain the specific provisions of law related to hunting license that are applicable to your local county or state government. Submit your application in the prescribed format, furnishing there in, all the information as required. As per certain rules of certain states, you have to apply for purchasing the license before actually getting it. Ascertain, from where you can purchase the license. In some states, you can purchase a license online through major credit card. You may contact your state or local government for locating the address of a seller of weapons. After obtaining a hunting license, make a photocopy. This will help you if the original one is lost by any chance, for showing to the enforcing authorities. You should be extra cautious for the following. 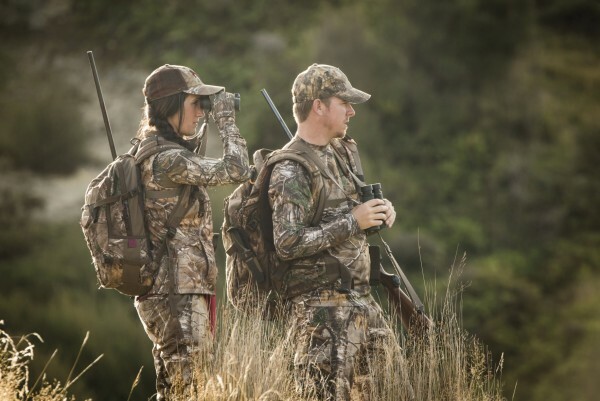 In case you intend to hunt in your own private land, the rules may not be rigidly required. Otherwise, you need to consult an expert prior to going for hunting in other areas. Hunting laws are not under the purview of federal issues. Keep your hunting activities limited to the provision of the respective state from where you are purchasing the license. Be within the parameters as permitted in your license. Hunting license is not transferable. You can neither sell to nor purchase from another person. However, under very special circumstances, it is transferable. It is better to consult the concerned authorities, prior to making any exchange through purchasing or selling the hunting license. Keep your feet and legs relaxed and bend your bow arm sufficient enough for unlocking the elbow and letting your fingers hang naturally. Keep your grip hand relaxed till the arrow hits the target. Do not drop your arm immediately after releasing the string. Adopt the mechanical release or use only two fingers for holding the bowstring at full draw. Once you reach the let-off, drop your top finger off the string and execute your anchor and re-leasing by the other two fingers. Instead of telling’ now’, make a surprise release. Don’t try to get the pin settled rock-settled on the target; otherwise you will be subjected to target panic. Maintain your form throughout the season without shutting down your regular practice. 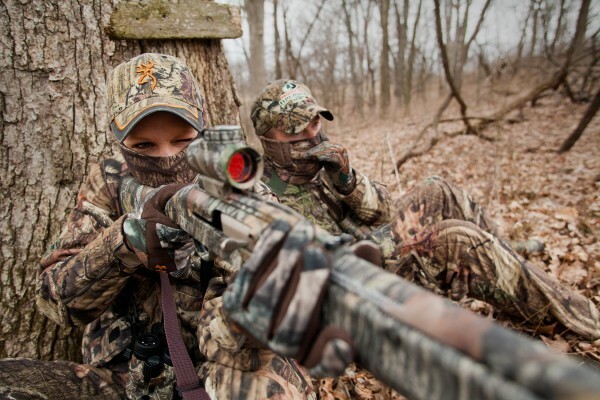 For getting a Hunting License, you should be aware of certain facts related to it. 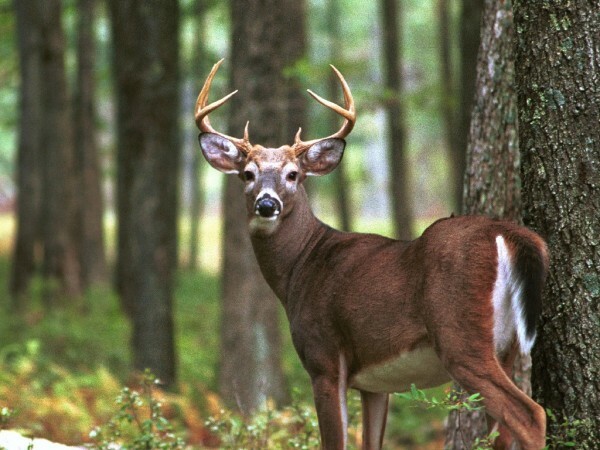 Show your hunting license to an authorized officer, when asked for enforcement of the law. For qualifying for residency qualifications, you need to be bona fide resident of the city, county or state for six consecutive months prior to the date of purchasing a license. The following persons are exempted from holding hunting license. Resident or non-residential landowners, their spouses, children and grand children. Tenants on the land they rent if they have written permission from the landowner. You can get license online, or by purchasing from some clerks of the circuit court and other license agents.